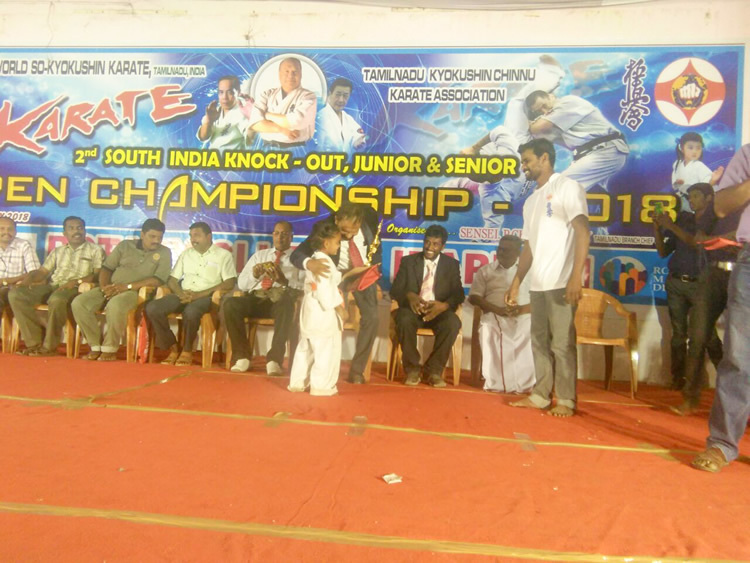 We have successfully completed the 2nd South India Open Championship for both Juniors and Seniors with your blessings and prayers. 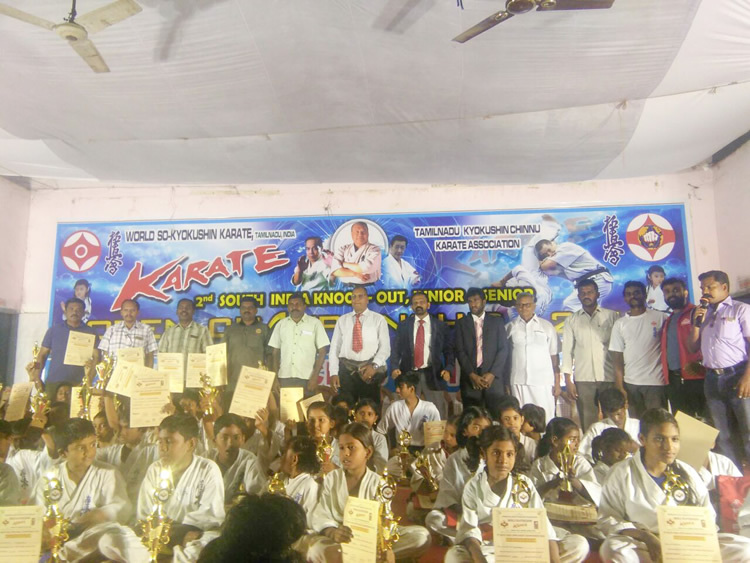 200 fighters have participated. 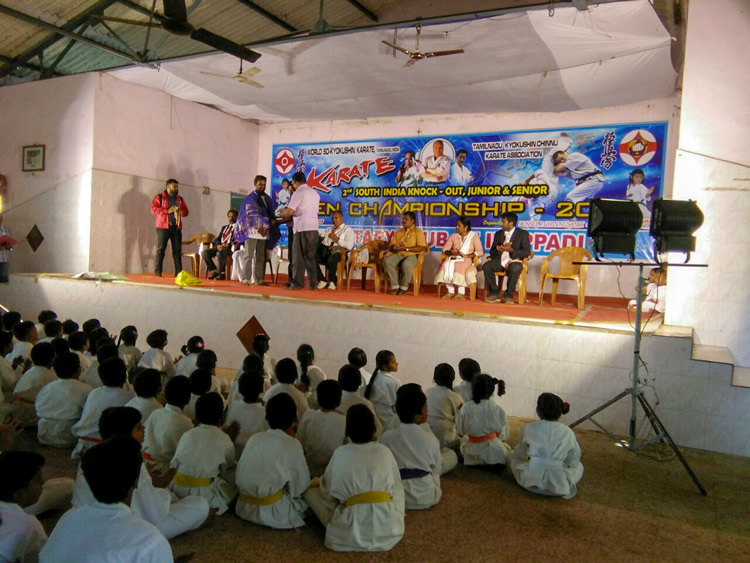 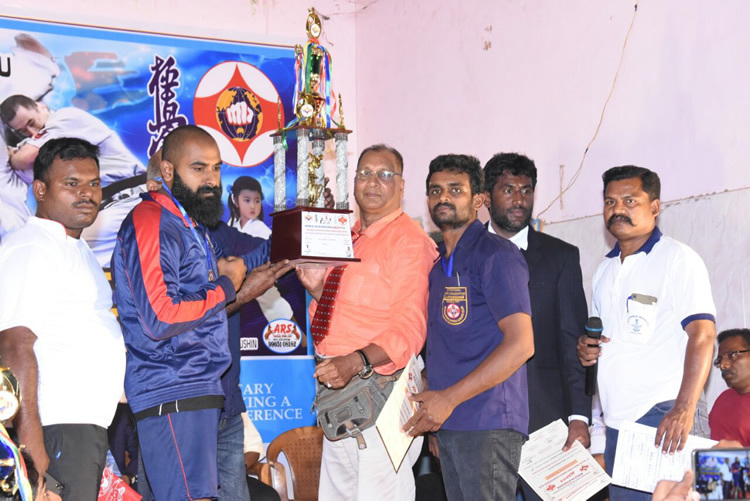 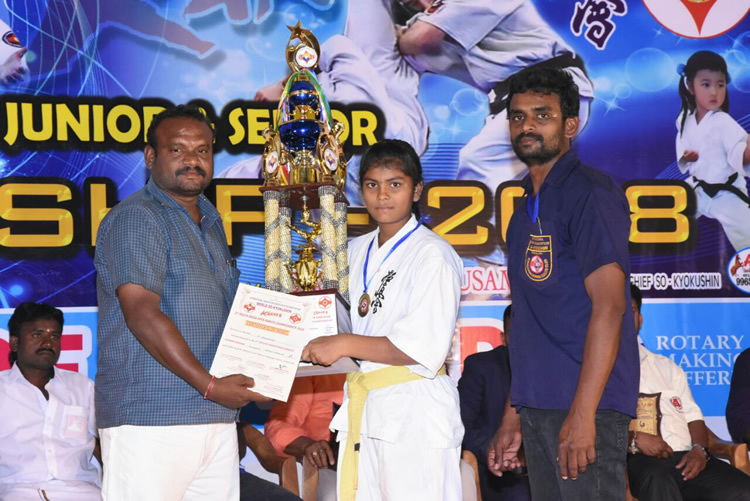 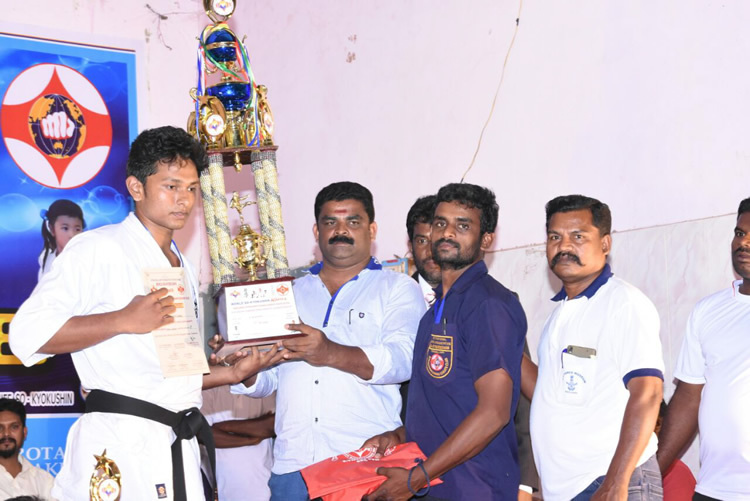 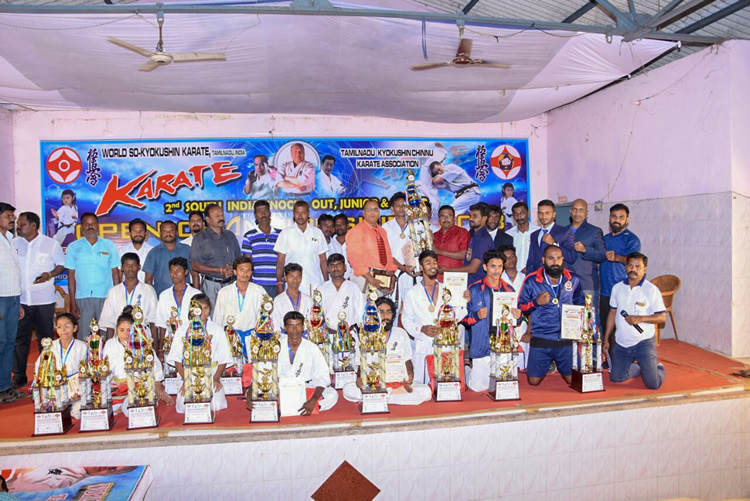 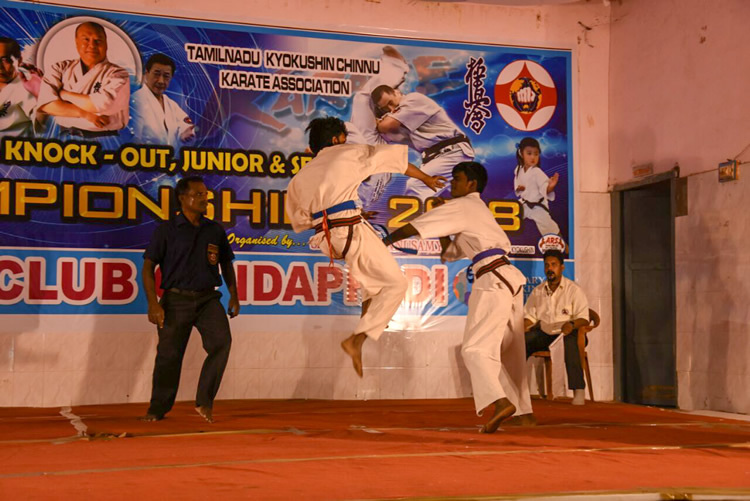 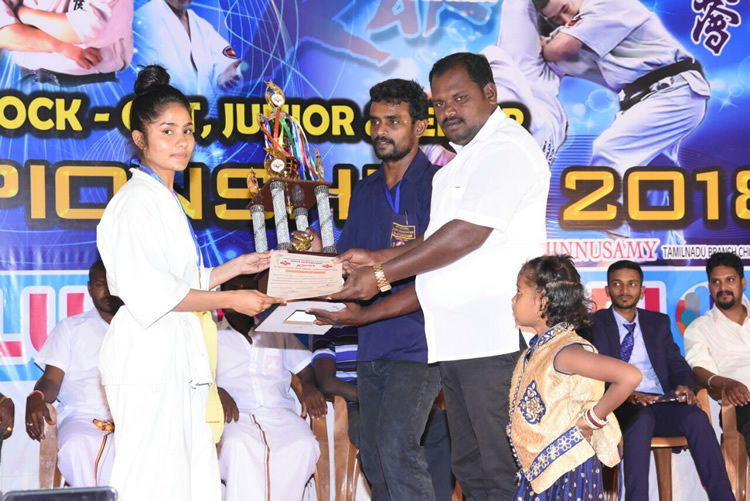 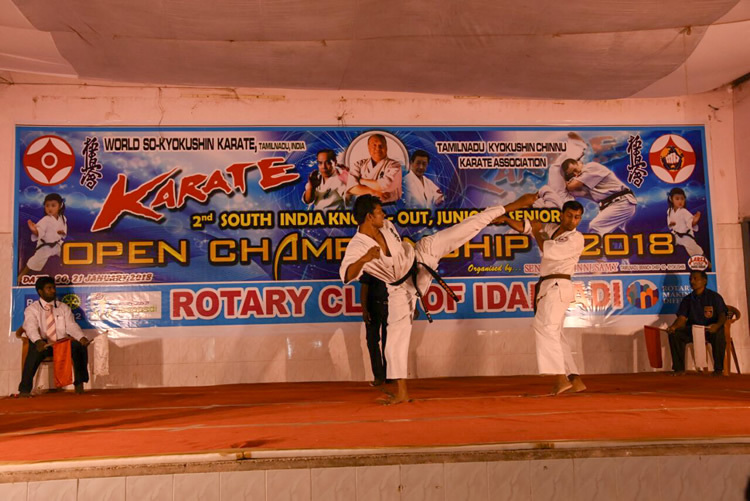 140 students from five states in the Junior tournament and 60 students from five states have participated in the Senior Championship. 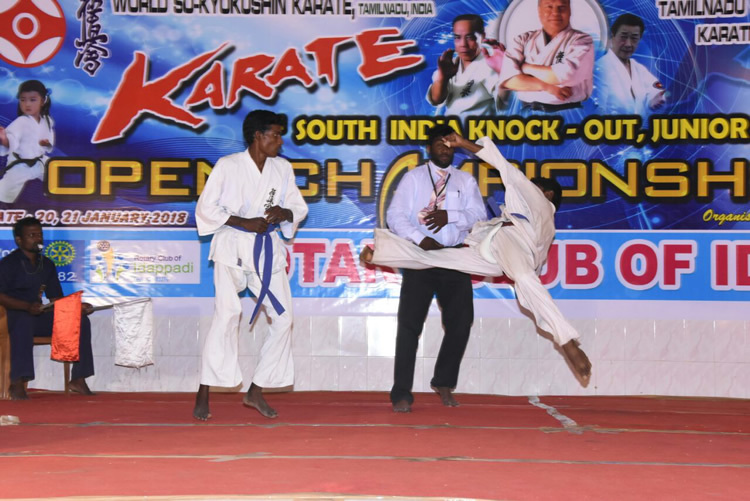 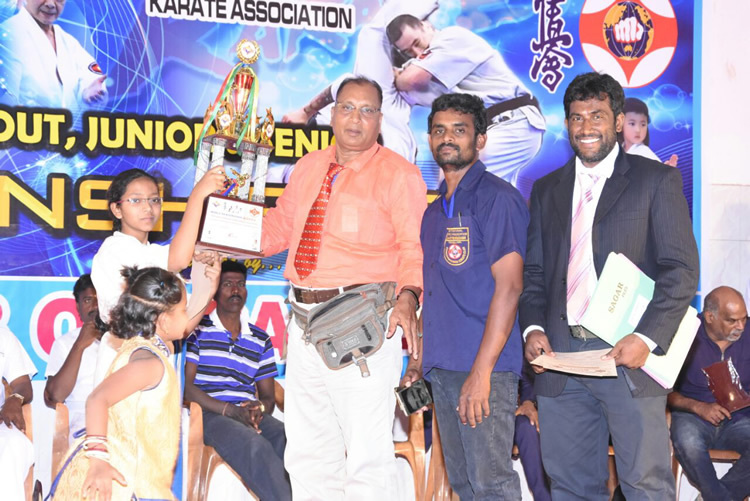 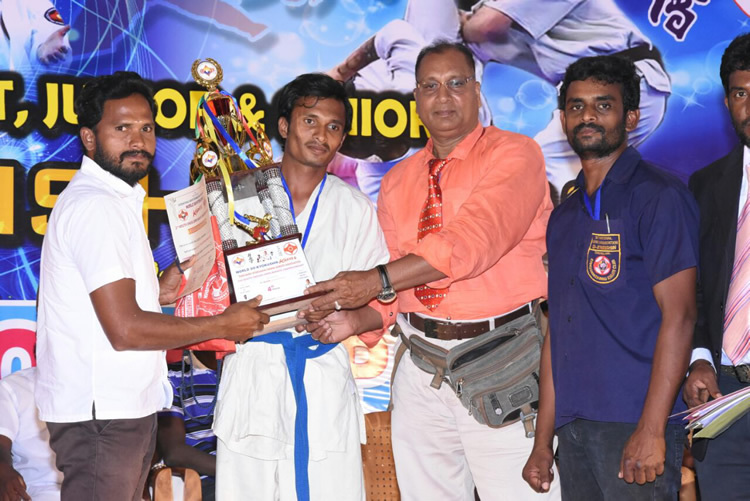 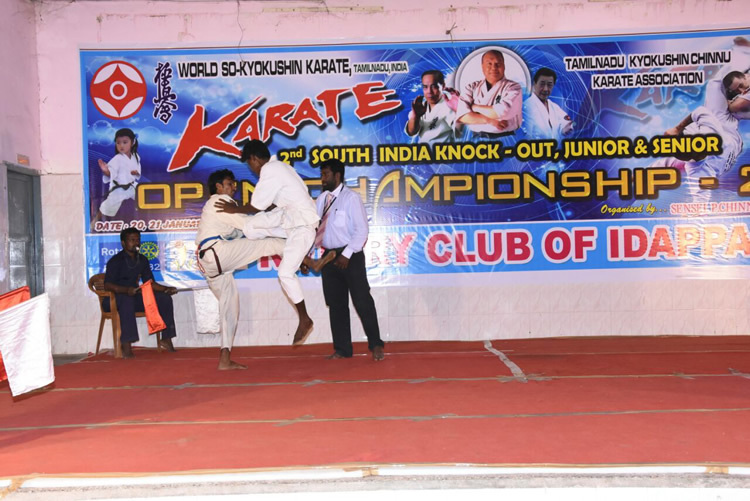 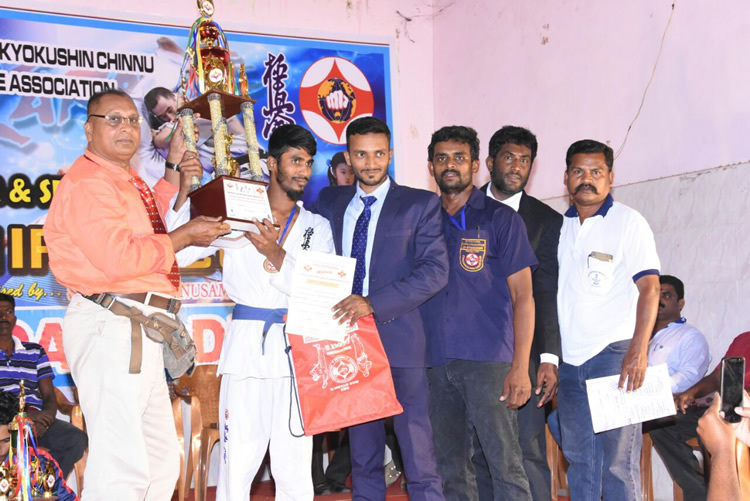 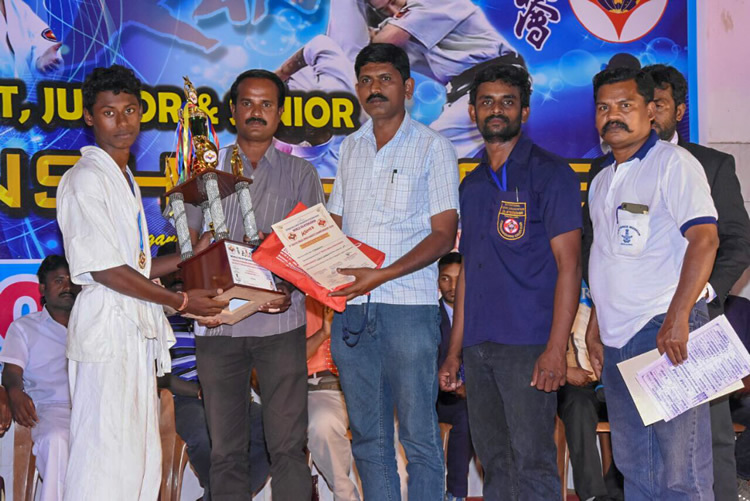 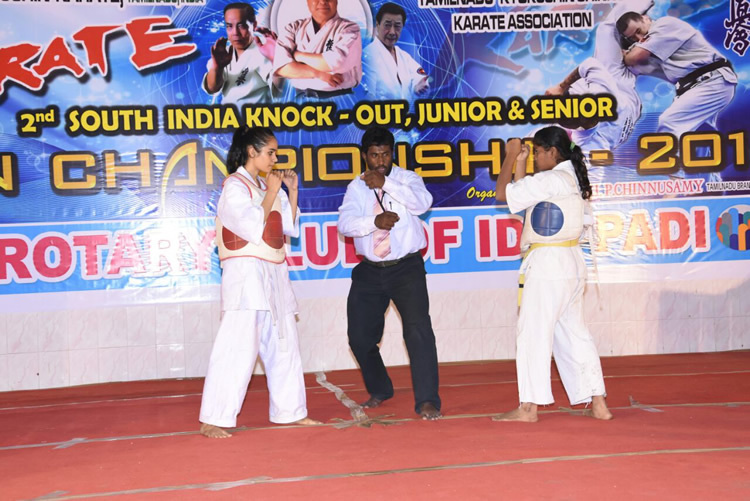 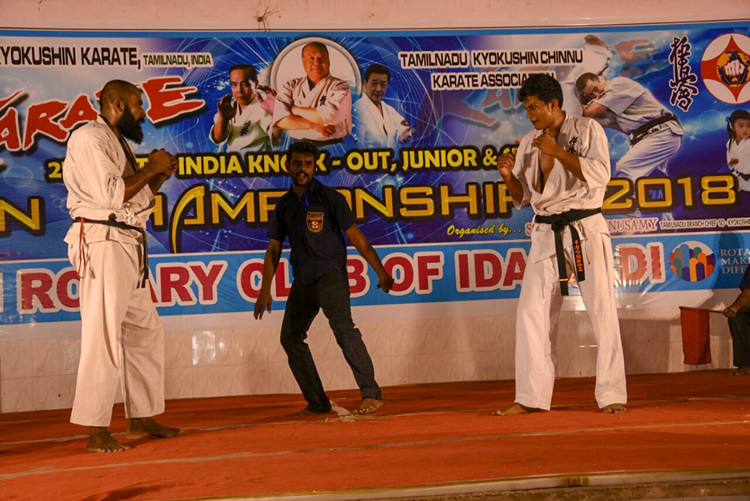 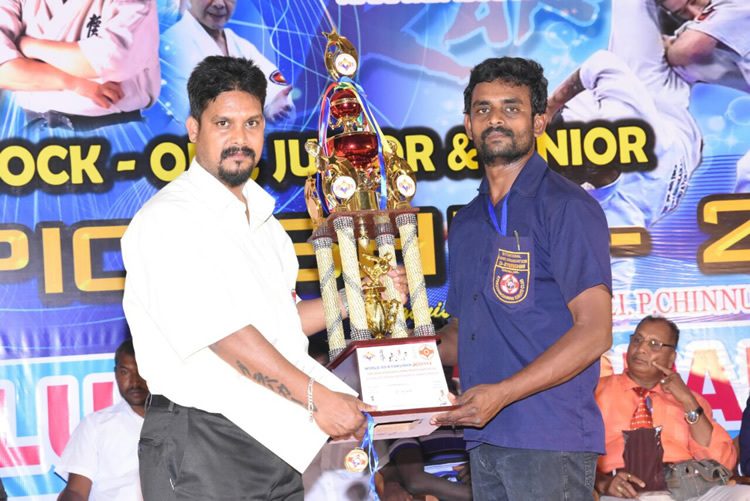 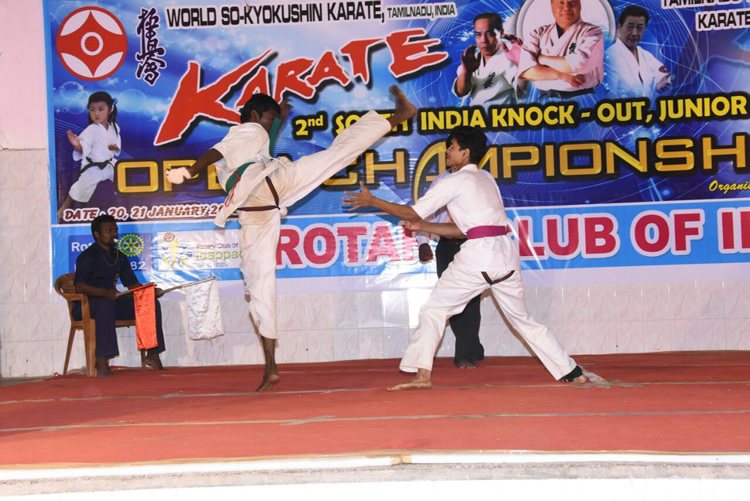 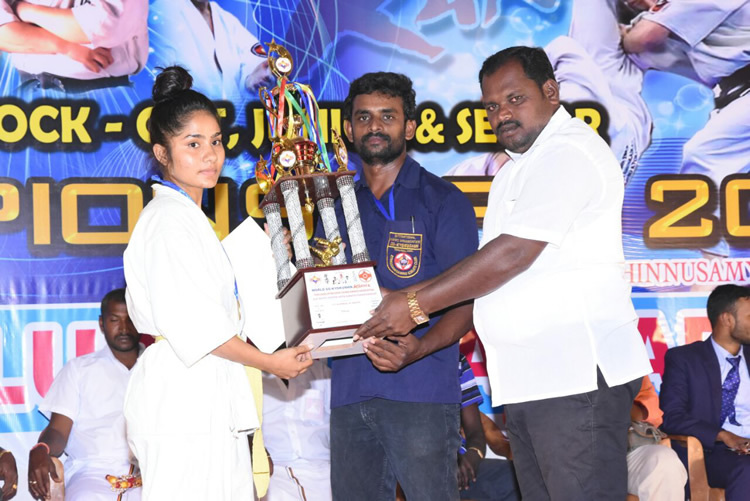 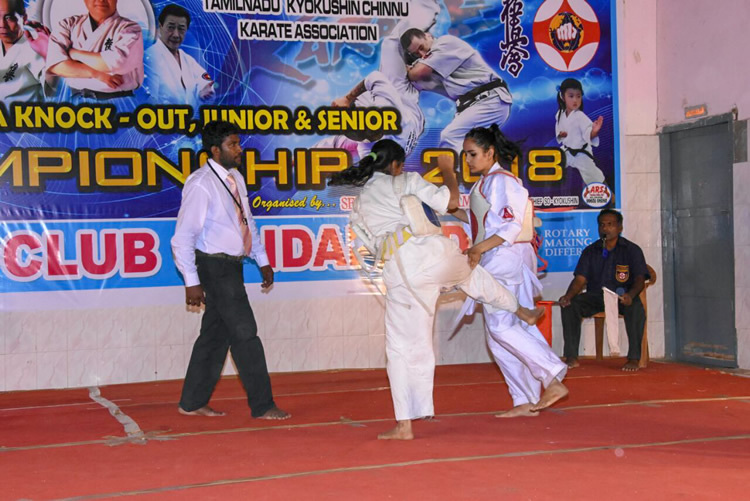 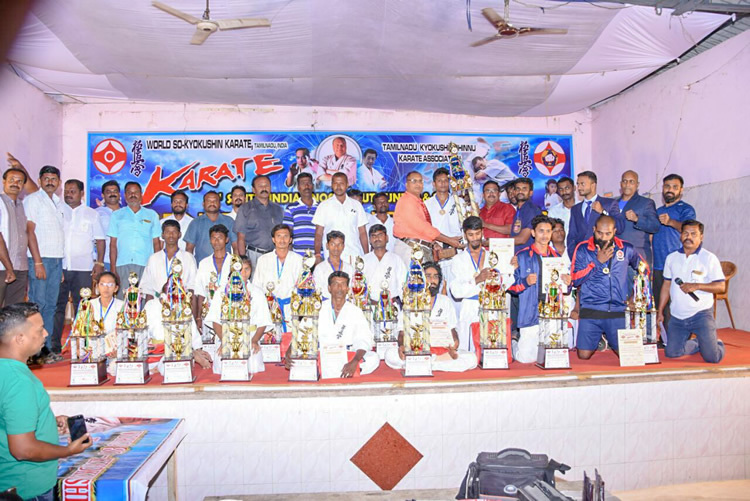 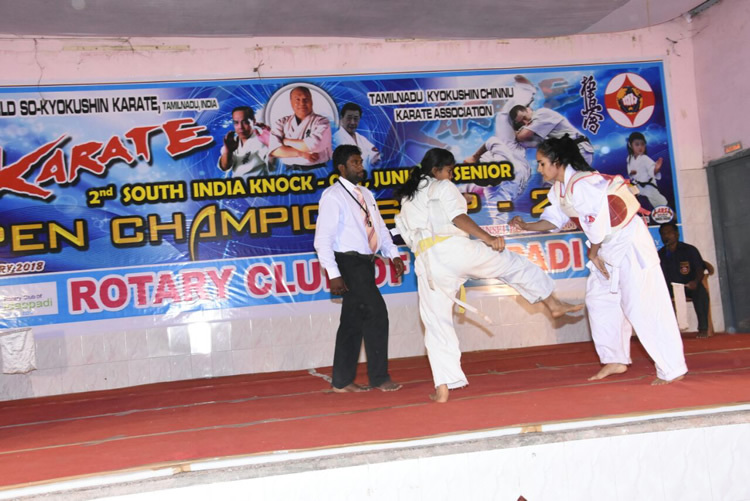 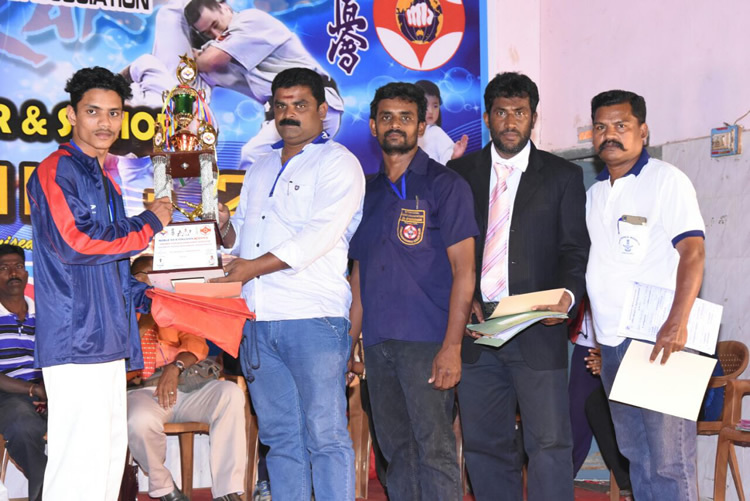 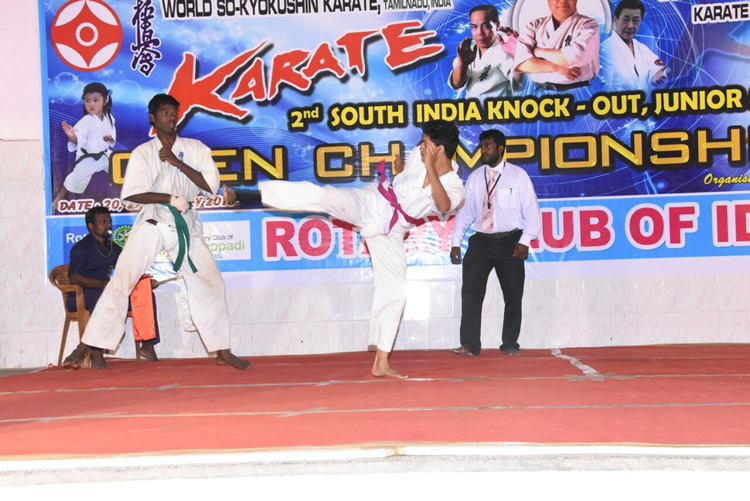 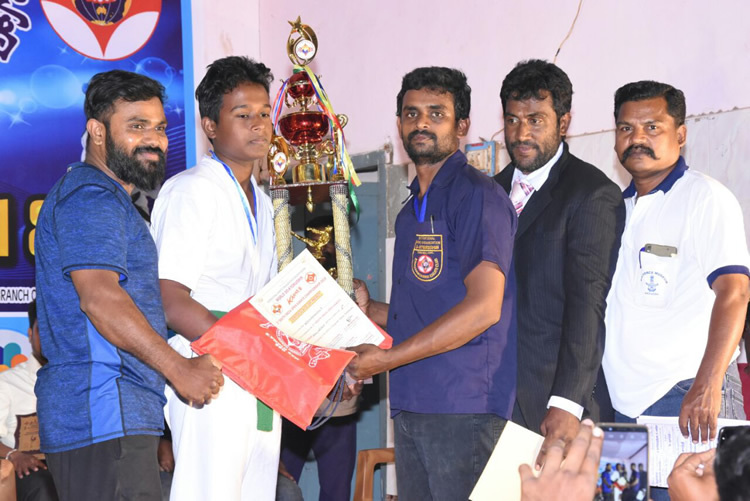 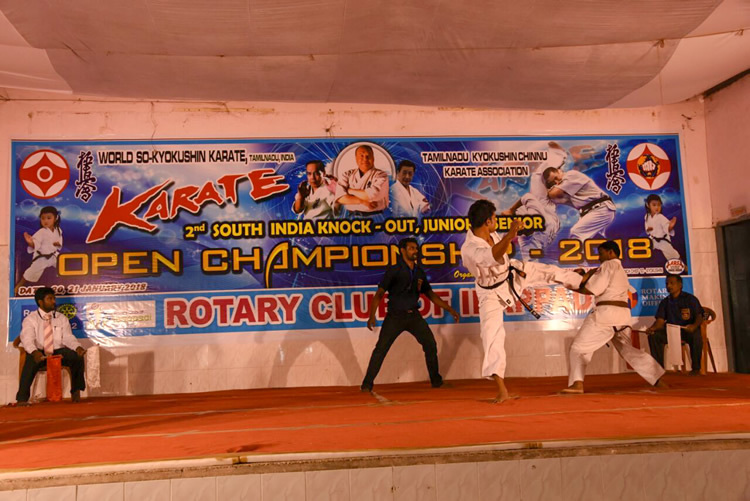 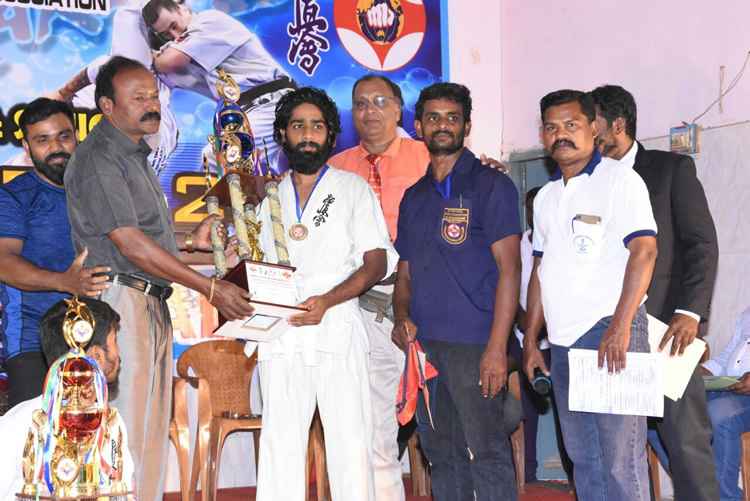 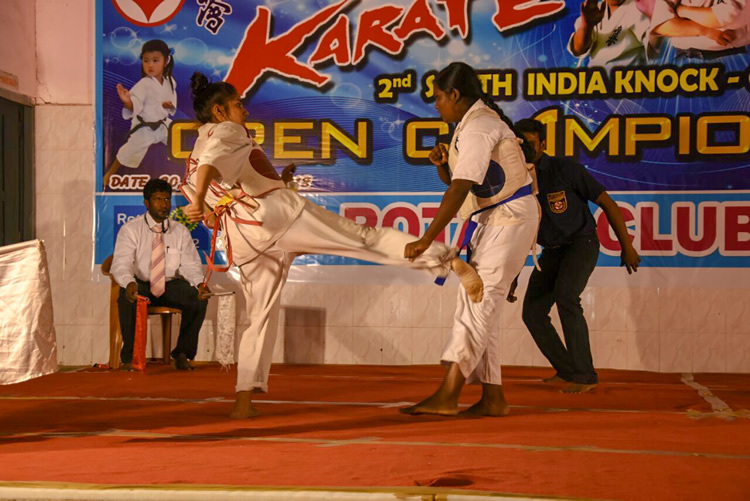 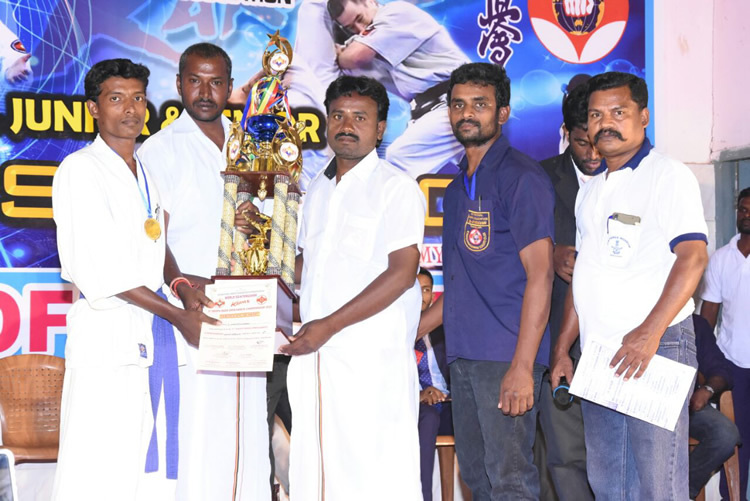 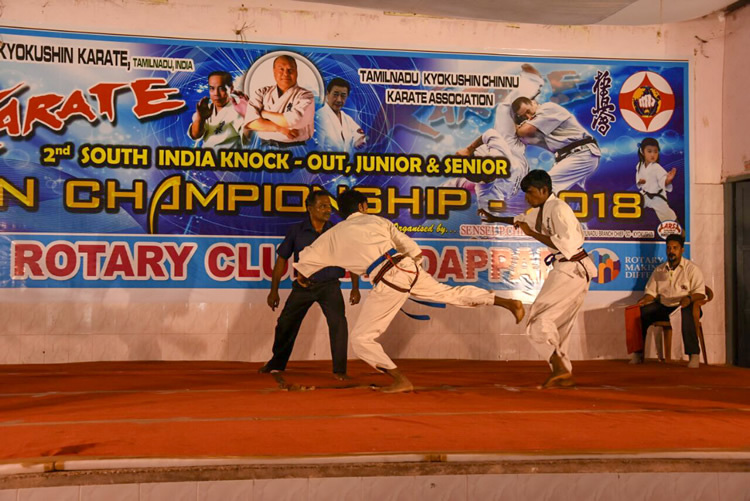 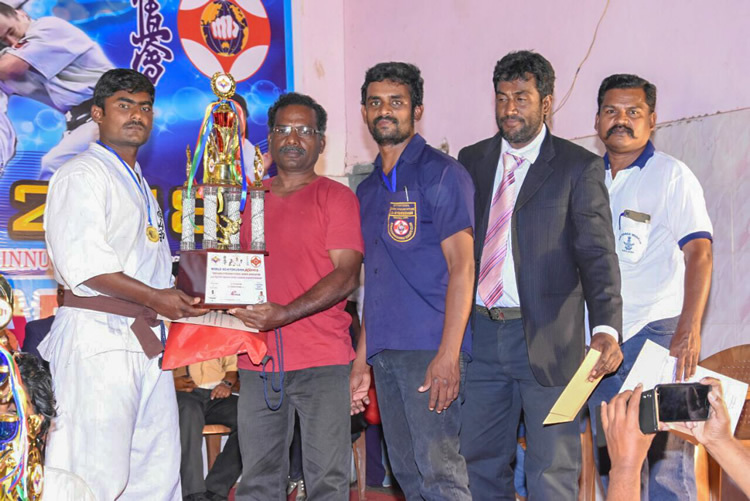 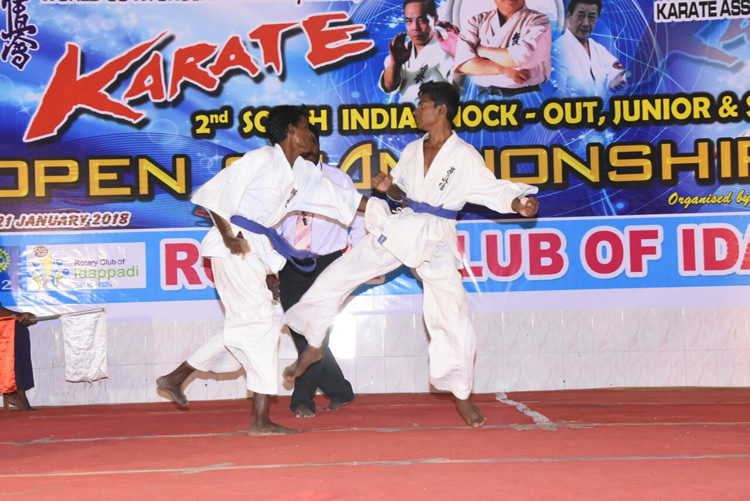 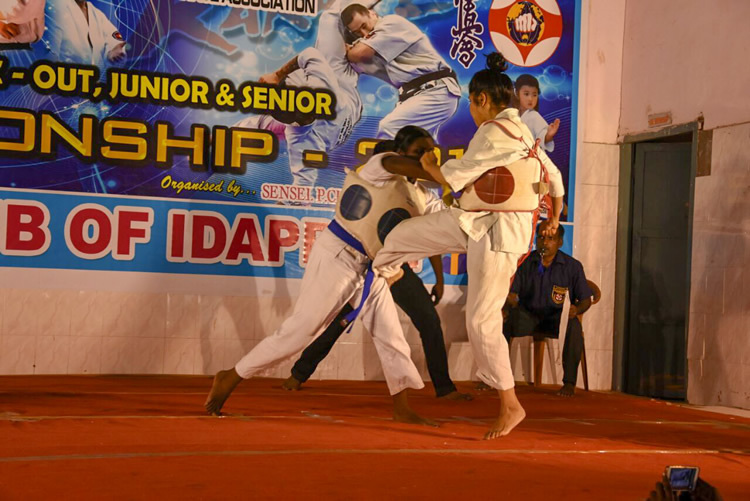 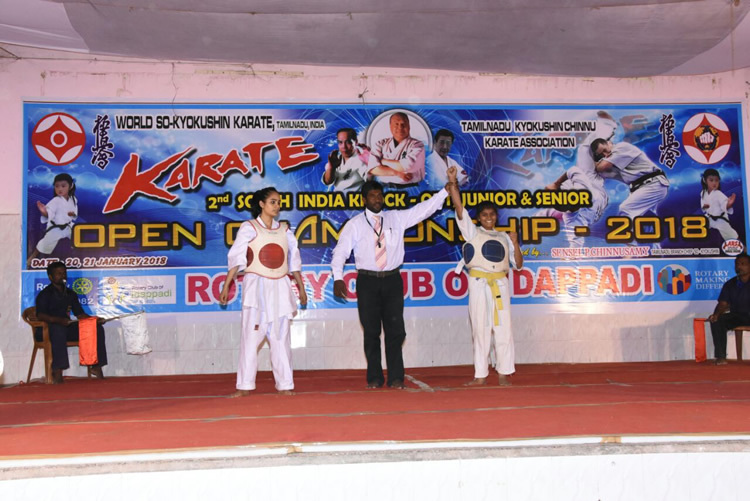 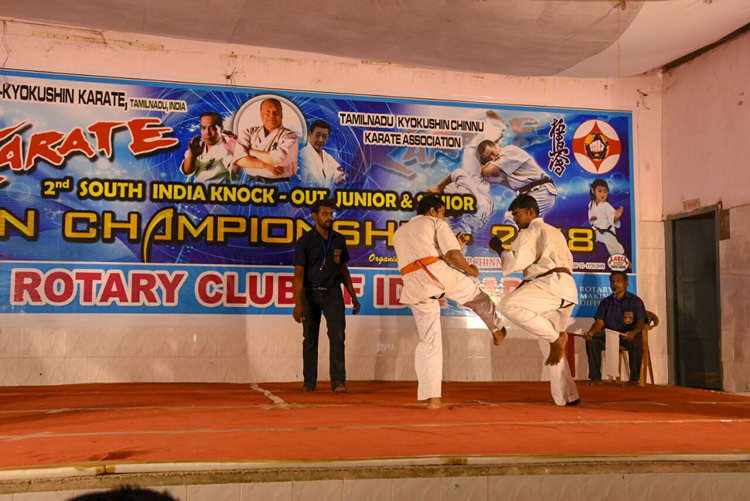 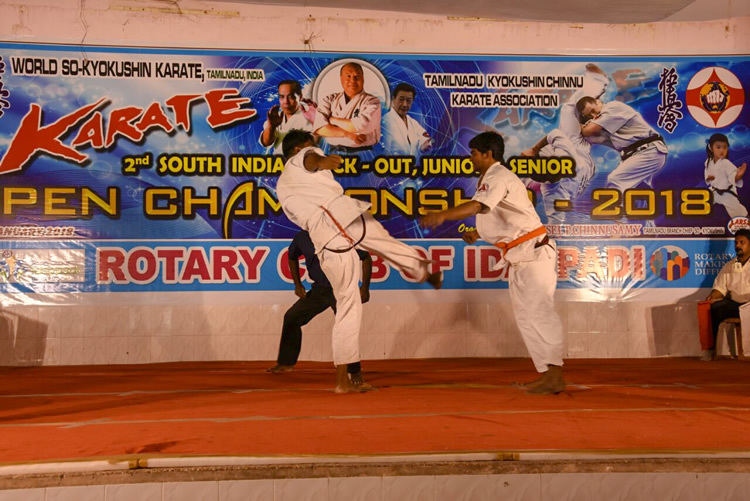 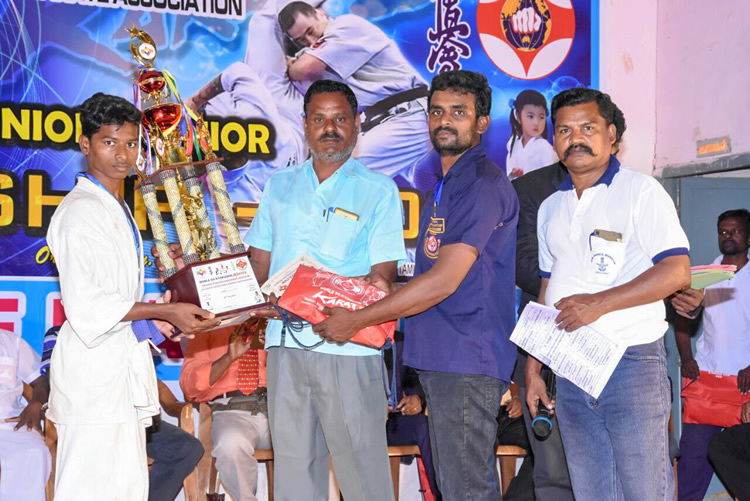 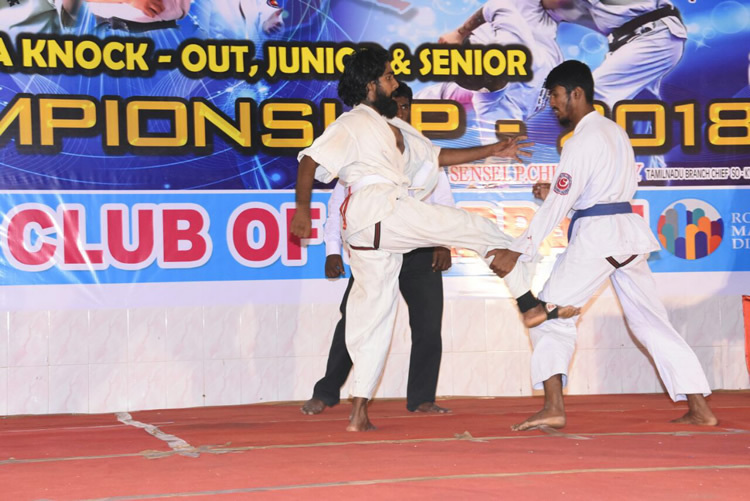 We are attaching the photographs of the successfull 2nd South India Senior and Junior Championship. 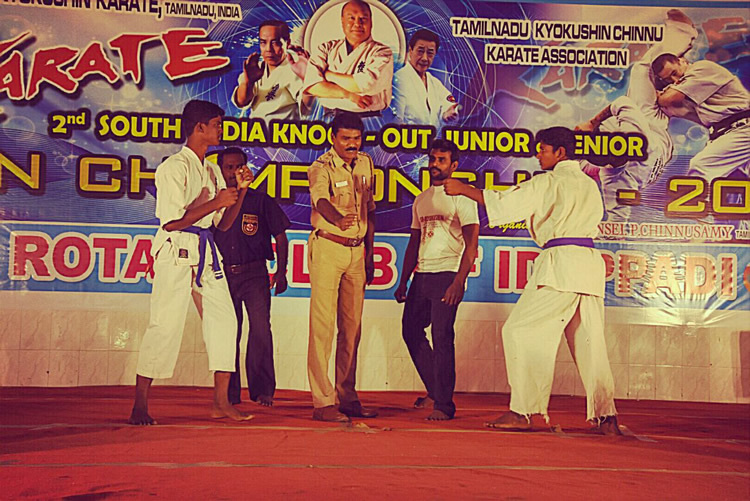 Looking forward to do more with your support and blessings.